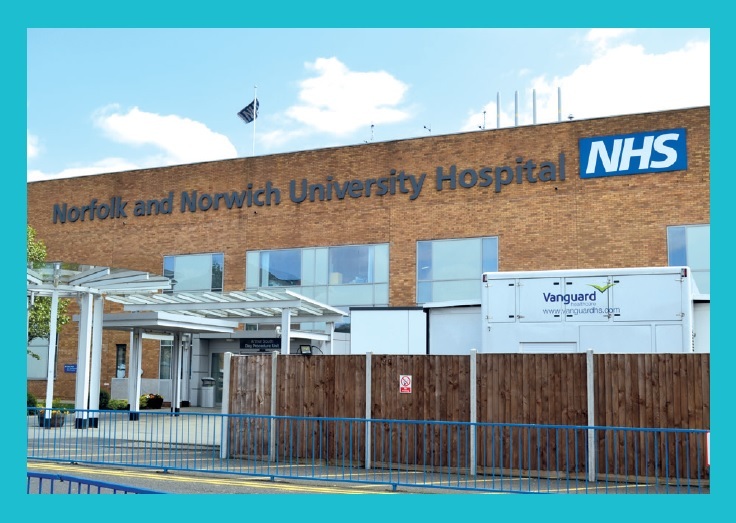 In November 2015, Norfolk and Norwich University Hospitals NHS Foundation Trust partnered with Vanguard Healthcare Solutions to tackle an issue of limited physical capacity using mobile facilities. Unlike new permanent infrastructure, mobile facilities are flexible and so are unlikely to require planning permission and there is no set duration that they must be on site. 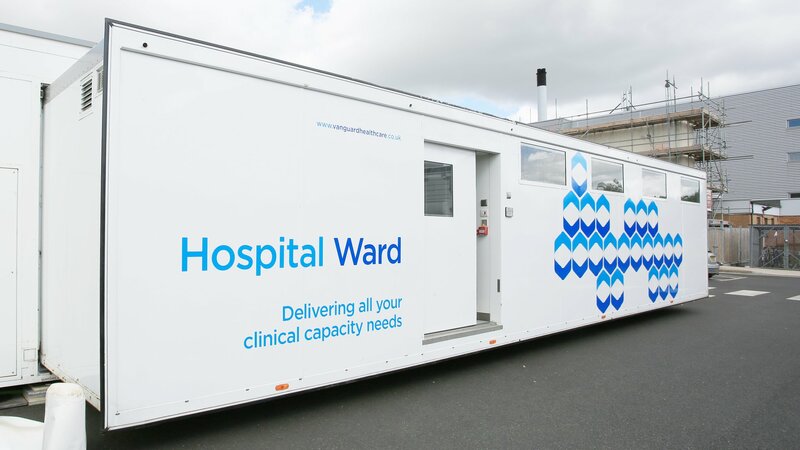 As such, Vanguard was able to install a mobile laminar flow theatre and a mobile ward on site within 13 weeks of Norfolk and Norwich University Hospitals NHS Foundation Trust’s enquiry. This enabled the trust to manage a rise in demand for day surgical procedures before it escalated into a crisis. The two units were seamlessly integrated with the main building via a specially-constructed corridor, making it almost impossible for patients to tell when they were leaving the main hospital and entering the supplementary mobile facility. 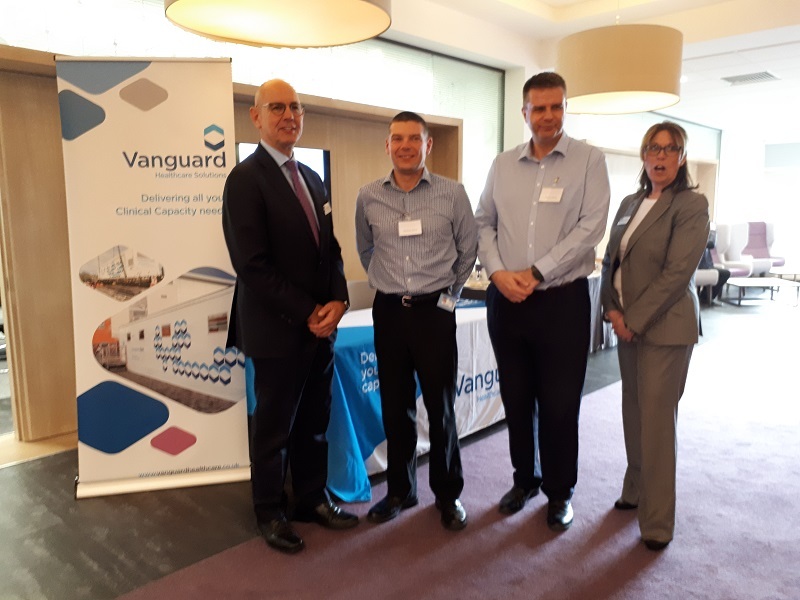 The trust worked with Vanguard to introduce the unit to staff and patients alike. 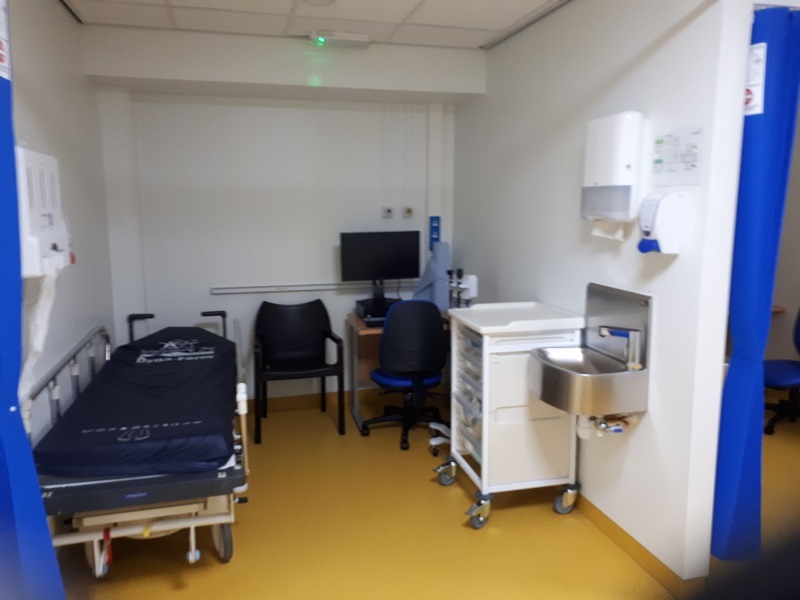 Some staff members were concerned about the size of the units to start with; mobile facilities are necessarily compact, but extremely high-tech, functioning no differently from permanent facilities from the perspective of patients and clinical staff. To belay any trepidation, Vanguard suggested the trust held an open day for all staff to visit the unit and ask questions. 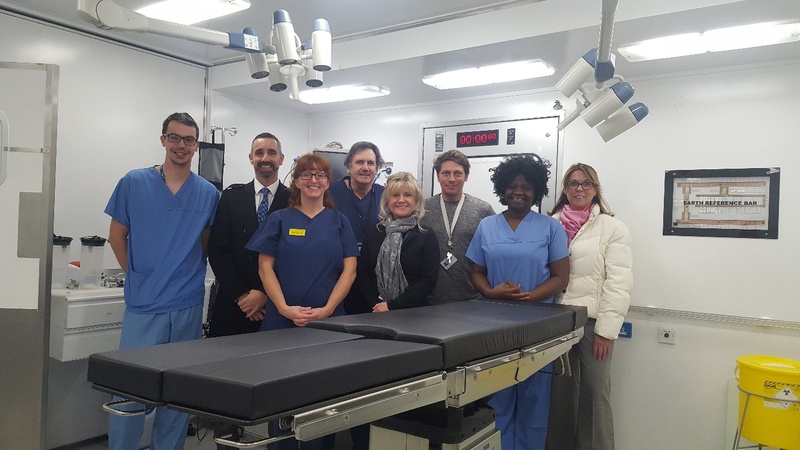 The clinical staff that would eventually be working in the mobile facility were given extra training and the trust briefed patients on the environment in which their procedures would take place. The clinical staff quickly came to love working in the unit, realising that it provided a professional, high-tech environment in which they could carry out procedures without the normal distractions of a hospital environment. Patients have also felt the benefit and feedback has been 100% positive. In the year and a half since installation, the unit has become a central part of the trust’s strategic approach to service reconfiguration. Most recently it has been used as a hand trauma ward and theatre where, last month, it played host to the 250,000th procedure to take place in a Vanguard mobile facility worldwide. This 250,000 procedures milestone was a significant one, not just for Vanguard and the trust involved; but for the NHS as a whole. 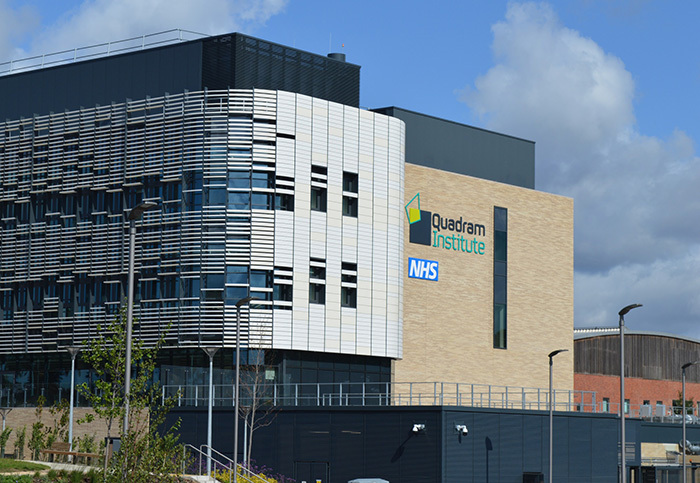 Without forward-looking trusts like Norfolk and Norwich University Hospitals NHS Foundation Trust, where the milestone was reached, the portion of NHS procedures represented by the 250,000 procedures milestone would have either been delayed or outsourced. Instead, those forward thinkers, with the help of Vanguard, have kept care firmly within the NHS. For patients, that can only be a positive thing, but there are financial considerations in play too. If the trusts involved had not embraced mobile facilities, they may have instead been forced to outsource or delay procedures, incurring significant costs and, possibly, fines. 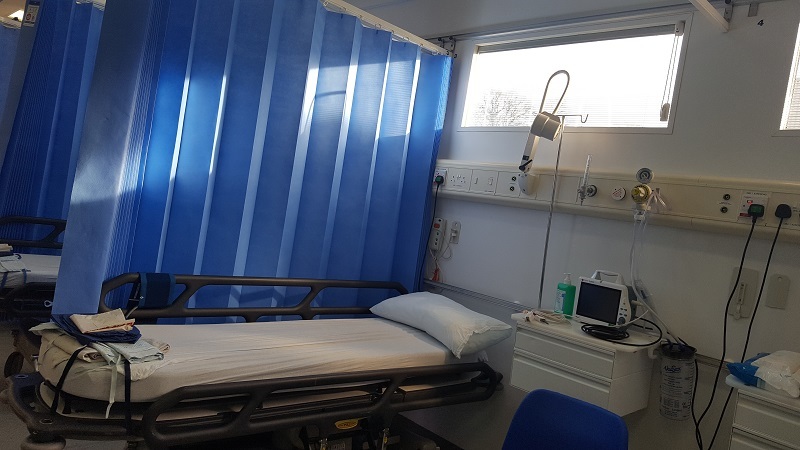 As a strategic partner to the NHS, Vanguard has designed the cost of leasing a mobile facility to be offset by the capacity it provides to maintain or increase activity, and thereby increase revenue. In short, the approach delivers a significant saving to the NHS when compared with alternative options. The number of patients treated in mobile facilities is expected to grow exponentially in the years ahead as a result of the Sustainability & Transformation healthcare reconfiguration. Early adopters have shown that flexible infrastructure is a simple-but-effective way of keeping up with demand even when a hospital’s physical capacity is at its limit, keeping care firmly within the NHS, even at peak times.